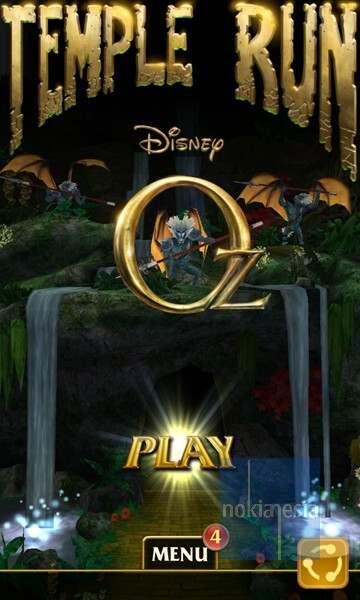 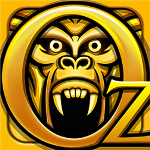 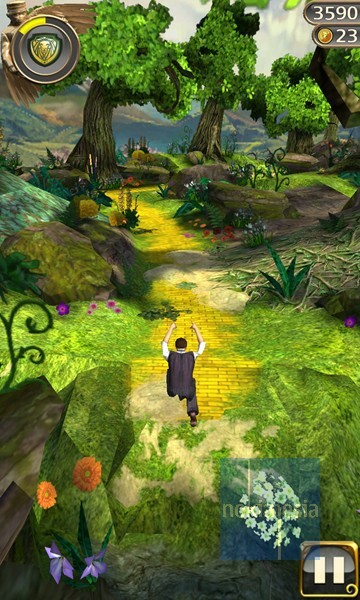 "Temple Run: OZ" another Temple Run game inspired by Temple Run 2 and the film Oz the Great and Powerful is now running to Nokia Lumia with Windows Phone 8. 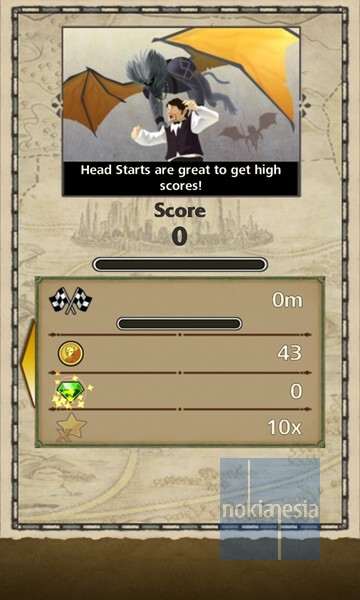 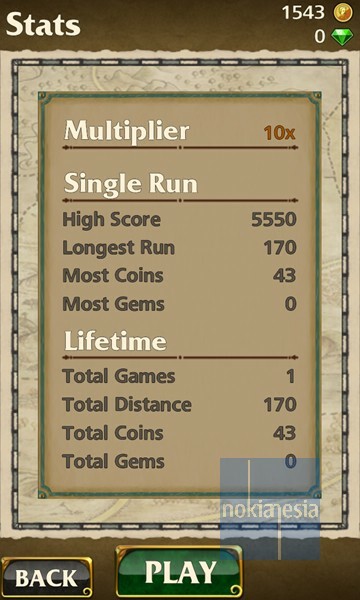 Currently, this endless running game is only available for Nokia Lumia with Windows Phone 8 with 1GB of RAM. 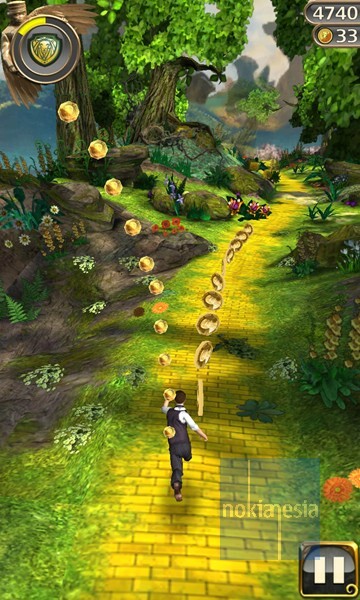 This game have High Definition graphics, beautiful scenery and some new obstacles and also you can riding hot air balloon. 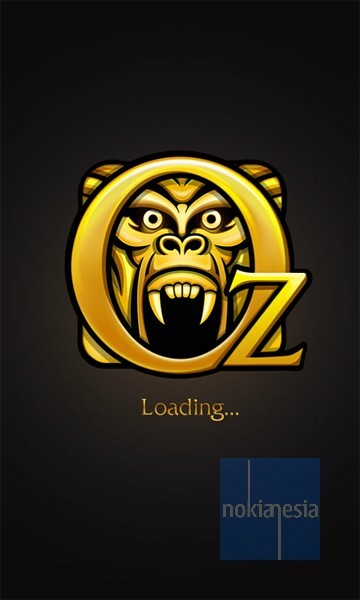 Interesting ?